This blog is following a talk I gave at the Wessex Intensive Care Meeting on 16.06.2016. 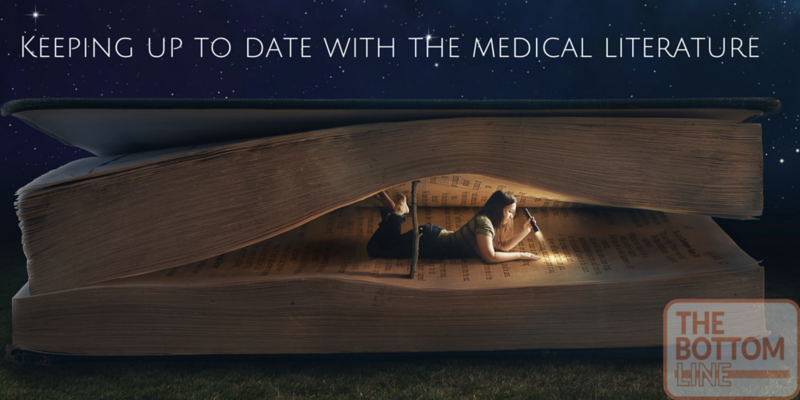 The first part is about how to keep up to date with the medical literature. The second part lists what I consider to be the top critical care trials of the last 6/7 months. In the presentation I talked about these in more detail, but as we are planning on covering some of these for The Bottom Line I don’t want to give the game away! The accompanying presentation slides can be found here. 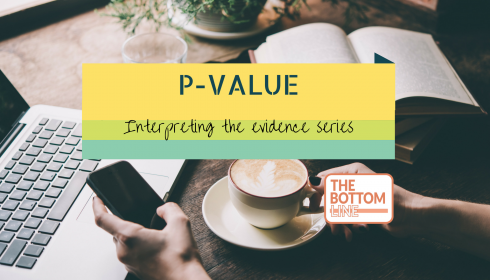 There is a long time delay between the publication of new evidence and the use of this evidence in clinical practice. It has been reported that this knowledge translation takes an average of 17 years. This delay in knowledge translation leads to patients receiving less than optimal treatments, or even receiving treatments that result in harm. It also results in unnecessary expenditure for healthcare organisations. To provide our patients with the very best care we need a system to be able to keep up with the important literature whilst discarding the vast majority that is either irrelevant or of poor quality. With the use of modern technology and social media this is now easier than ever. I’m going to tell you a little about the different systems that I have used to keep up to date. I’m sure you already use lots of these but hopefully there will be something new for at least some of you. 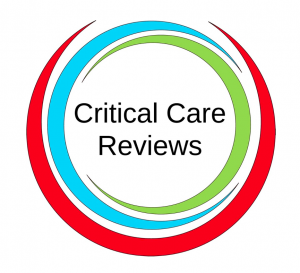 Key Message 1 is, if you haven’t signed up to the Critical Care Reviews Newsletter, then sign up today. Rob MacSweeney produces a weekly email alert of the latest critical care papers. As well as producing the weekly update, his website has links to top 100 trials, as well as the top papers for each system, such as respiratory, renal, nutrition, all focused on intensive care. It’s a fantastic resource that’s great for learning, teaching, journal clubs and expanded cases summaries. The BMJ produce evidence updates with email updates of what they think the key trials are from over 120 journals. You sign up for your specialty and then decide how important a trial has to be rated by them for it to be included in your email alert. For critical care if you want everything you get told about 20 trials a month, where as if you just want the massive trials you get a handful a year. This is a free service and you don’t have to be a BMA member to sign up. 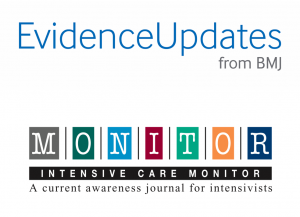 Intensive Care Monitor produces a bi-monthly summary and expert comment on the key literature. The advantage is that you get a focused critical appraisal of each paper. The disadvantage is that you have to pay, it costs £40/year for the online version. Although if you are a member of the Intensive Care Society you can get up to a 50% discount. I think most trainees and a number of consultants will now be on twitter. For those of you who aren’t then it can be uses as a great resource for signposting. You follow other people and get a feed of everything that that they post. If you choose wisely and follow key people and important medical journals then you can use this as a gateway to information. The advantage is that it is instantaneous. 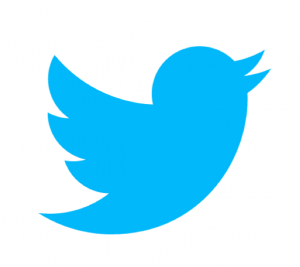 When a big trial is published you can find out very quickly as someone will have tweeted about it. The big disadvantage is that shouldn’t take anything that is posted on twitter at face value. It really should be used to signpost you to the information for you to review yourself rather than believing what someone has tweeted. I’m sure lots of you already listen to medical podcasts on the way to work. The ones I have found particularly useful are Crit-IQ which does a monthly round up of the latest trials, The Intensive Care Network from Australia post a large number of podcasts from all their regional meetings, the ICS have posted all their presentations from their State of the Art meeting, as do the SMACC meetings. 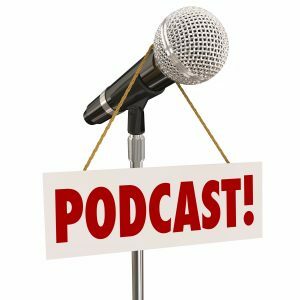 Scott Weingart has covered nearly 200 podcasts on lots of ED critical care topics. My favourite Emergency Medicine podcasts are St. Emlyn’s, The Skeptics Guide to EM, and R.E.B.E.L.EM. All of the strategies used so far have been described as push techniques where journals and services push information at you telling you what to read or listen to. The next strategies can be described as pull techniques where you pull the information you want. To try and pull information from lots of websites you can set up what is known as a RSS feed. Feedly is the app I have used for this. You can subscribe to websites such as The Bottom Line, Intensive Care Network as well as journals. Each time a new article is posted on the website or journal it will appear in your RSS feed. This way you get all the information in one place and do not have to go to each website each week, or read multiple emails from journals telling you about their latest trials. 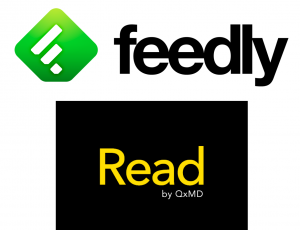 Read by QxMd is an app that allows you to get feeds of the medical journals of your choosing. It has the advantage that it links in with your Athens account so that with a single click you get access to the full text articles that your library subscribes to. These were my picks for the most important critical care articles of the last 6/7 months (remember the presentation was in June 2016 if you are reading this at a later date). Please let me know if you have any other ways you keep up to date or if you feel I should have included another trial for my top papers of the last few months. Fabulous stuff. Thanks for the links to the St.Emlyn’s blog. It’s clear we share similar problems and solutions and agree with all you say. Thanks a lot. 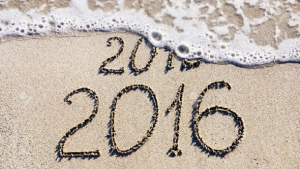 I have learnt a lot from the St. Emlyn’s blog! Evernote allows you to store multiple notebooks on your phone, laptop etc. I have separate notebooks for each body system, and in each notebook store relevant topic notes, articles, or links to articles. You can email notes direct to your evernote account. Thanks! Great and informative post! But Evidence Updates don’t have free registration, only free institution access. “Evidence Updates registration is free to everyone. EU provides access directly to article citations, abstracts, our ratings and comments, and to all ‘free´ fulltext as allowed by publishers.